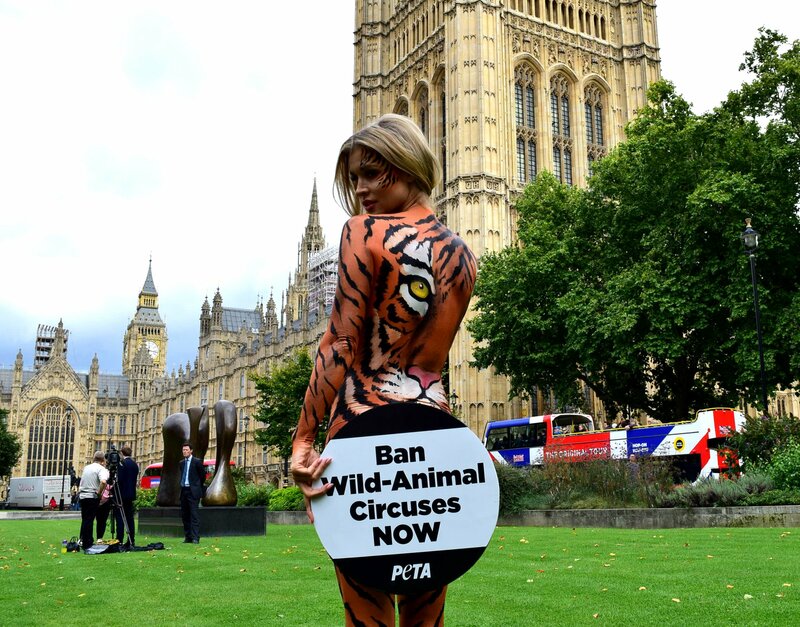 England: ‘Tiger’ Joanna Krupa Visits Westminster to Call for Ban on Wild-Animal Circuses. 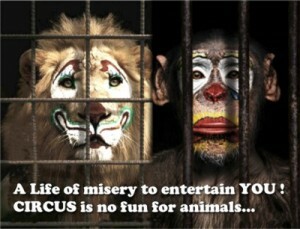 Wild animals in circuses spend their lives confined to cramped cages and barren trailers as they’re carted up and down the country. Trainers bully them into performing confusing tricks, often beating them into submission if they don’t obey. 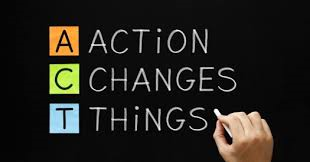 Denied the opportunity to do anything that is natural and important to them, they frequently suffer from chronic health problems and psychological disorders – and many die prematurely. 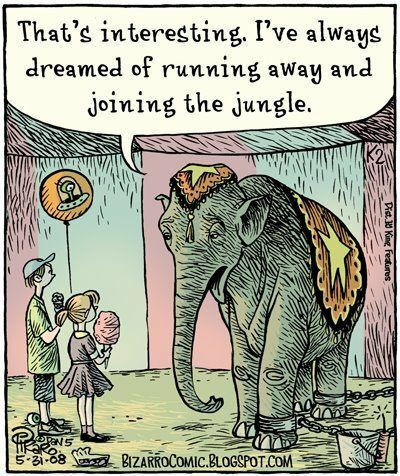 Fortunately, wild-animal circuses are part of a dying industry, and more and more countries around the world are outlawing them. David Cameron promised to introduce a ban in England and Wales when he was Prime Minister but failed to do so, even though 94 per cent of respondents to a government consultation supported one. 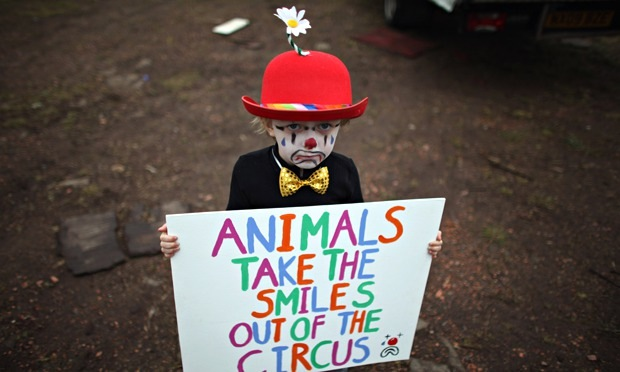 Scotland introduced legislation banning wild-animal circuses earlier this year, so there’s no excuse for England and Wales not to do the same. 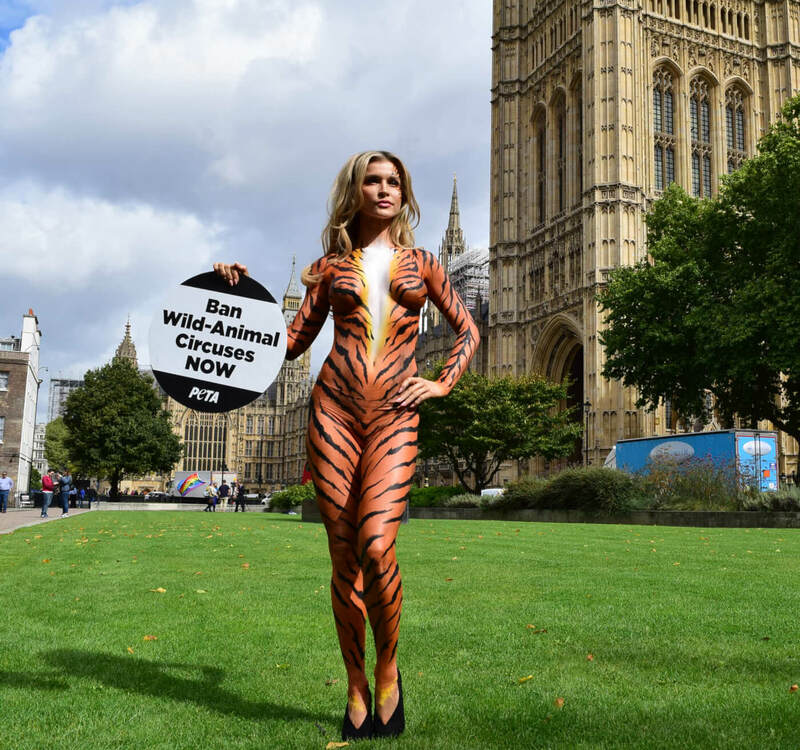 Please contact the Secretary of State for Environment, Food and Rural Affairs, Michael Gove, and ask him to bring England and Wales in line with the many countries that have outlawed animal acts in circuses. It has been a very long campaign, and not ended yet.